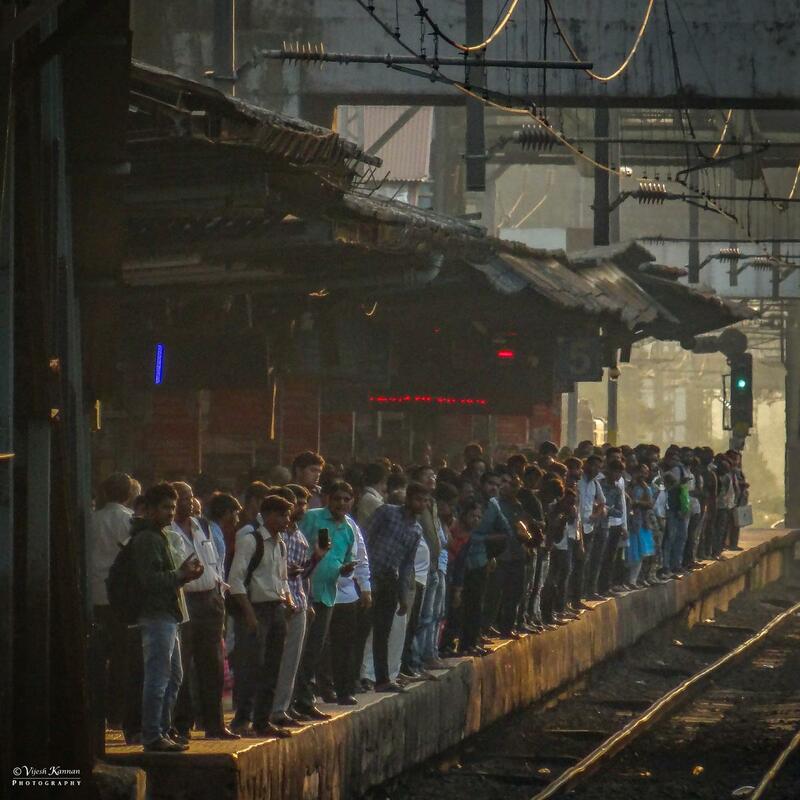 Mumbai and it's crowd !! ! Mumbai and it's crowd !